Amen to that James. I have been awakened recently to the severity of sin in the church. What if Christians had a consistent focus on allowing God to make us Holy on a daily basis? 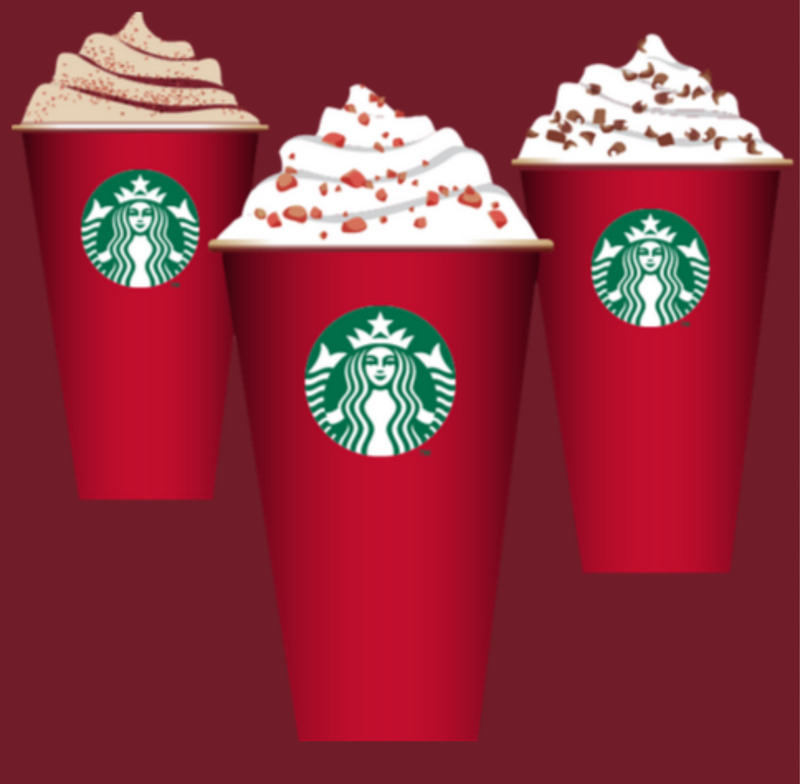 We could still go to Starbucks and have a warm Christian presence for the people around us while we are there. Where in the Bible are we told to take up our crosses and be champions for dumb crusades? Isn’t it time we worried less about secular organizations taking Christ out of Christmas and more about us, the world, and the church taking Christ out of Christianity?